The average fee paid by my clients, is £225 depending on distance to tavell, lenght of performance, time of day, etc. 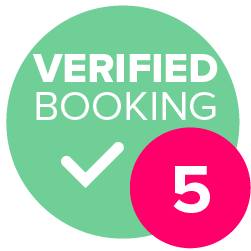 I will entertain for small family gathering in your home or a large formal event like Dinners and Weddings, and you'll always find a fee well within your budget. Travel costs may apply. Thank you for considering Cliff Cowling – Perception Deceptionist. I've become one of the leaders in the field of Close Up Entertainment due to a commitment to serve others and help make their dreams come true. 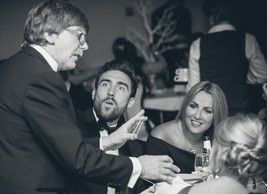 Be it a Wedding, a Golf Club Dinner, a 40th Birthday or Corporate Function, with over 39 years of experience you know your entertainment needs are in safe (magical) hands. All the magic is family friendly, no off colour stuff here, and astonishing using normal everyday items. Many of the effects are performed in your guests own hands making the experience more personal and creating memorise which will live for ever. 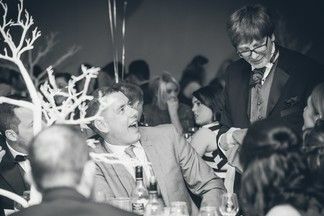 I have full Public Liability Insurance and would love to talk with you about your needs and will do all I can to help make your event dreams a reality. 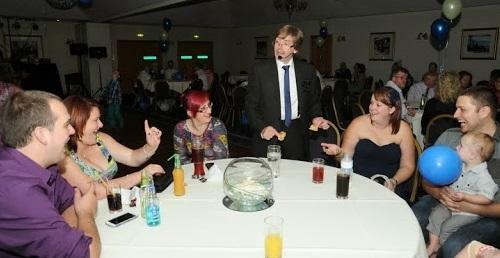 Very professional and friendly magician, went down well at my party and compliment by everyone. 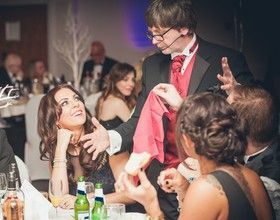 Would recommend to anyone looking for a magician to perform at their party. We were very satisfied with Cliff. He was clever and amusing and much enjoyed by our guests. Hi Cliff was a big hit with our guests who were celebrating a 40th birthday. He went from table to table for the time booked and helped make our party a bit different. V professional with great magic on offer. No discussion! JUST BOOK HIM. The evening was brilliant. The guests were talking about you all night and they were in awe with your magic. All in all I couldn't have chosen a better performer and I will certainly recommend you. As I'm performing close up Magic, a group of up to 12 people is the norm. Saying this, I have had occations when I've was performing, that upon looking up, realised I had about 30 people around me having a great time. 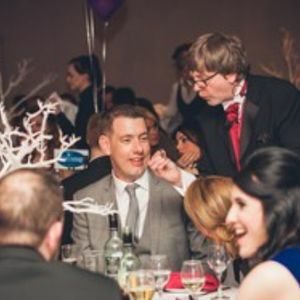 Magic tends to be a universal language so will fit in with almost any event. If you have concerns, feel free to call me and discuss your needs. All the magic is family friendly and easy for the younger ones to follow, but strong enough to fry the mind of everyone. The magic is close up and often the effect happens in the spectators own hands. This is very strong and will leave them with a memory of your event which will live on for years to come. How long is a piece of string? I tailor my performance to the group I'm with. If they are into it, I may stay a couple of minutes longer with those guests, however if the crowd do not want to see it, I'll move on to the next group. I Never force people to watch me.....I don't need to. During your event, many people may spend sometime outside. Some go to get some fresh air whilst others go to pollute it! For this reason I can often be seen heading for the door, not to get away but to bring the fun outside to these guests.